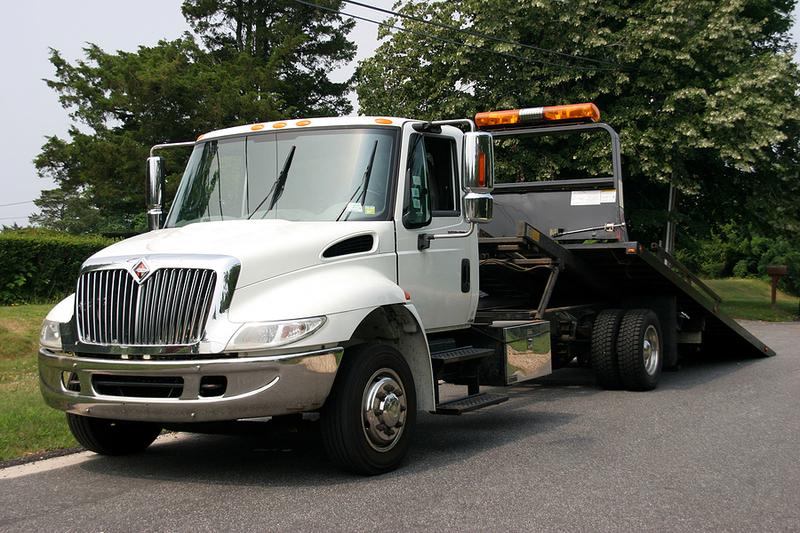 We provide fast wrecker service in the city for over 15 years now! For reliable and efficient wrecker service in Lexington give us a call today! We provide affordable tow truck service for all different car types. For fast and reliable tow truck in Lexington give us a call today! We provide 24/7 roadside assistance wherever you are or whenever you need, you can trust us. Call only the best towing company in the area. We at Captain Hooks Towing will assess the situation and will inform you of what needs to be done. Just like cars, motorcycles needs towing too. At Captain Hooks Towing we just got the right towing for you. We at Captain Hooks Towing are here to help you with towing in Lexington. If you drive the heaviest equipment, a truck or a sedan, our fleet of trucks has the best towing capacity. If you need a tire change, a jumpstart, our team of experts can help you. Our team of technicians will be there on the road. Call us immediately! We believe we are the best towing company because our trucks are equipped with resources and tools available. The good thing about us is that we cover all of Lexington. If you need towing, we feel sure to provide you this. We will be happy to assist you! Our interest in finding the right towing solution makes us the best company in Lexington. You are assured that we can help you as our valued client. Call us right away at Captain Hooks Towing! If you have come across the street with the car that suddenly troubles you, we at Captain Hooks Towing can help you. We can offer assistance in all areas of Lexington. Most of our towing services are affordable. It will vary on the approximate distance and vehicle. Our team will be at your service. You are assured of us to get you back on the road. Contact us for advice on affordable towing service! At Captain Hooks Towing, you are assured of the most reliable and most trusted towing service. If you face an unexpected car trouble and you feel like there is no one to call, we are the fast towing service provider to help you. We save a lot of people in different situations. Our company has been the premier towing in Lexington provider. If you experience a car issue, let our team of technicians help you out. We are fully insured and licensed to give you the peace of mind with our towing services. Contact us right away at Captain Hooks Towing! We at Captain Hooks Towing have been offering our valued customers a distinct and quality wrecker service. The moment you decide to call us, we are available to help you. We get our trucks ready for any model or name of truck or car. Also, do not hesitate on putting your trust on our towing in Lexington. Do not hesitate to call us immediately if you need our wrecker services. Let our team of experts help you out no matter what happens! We value our customers, that’s why we want to give you this special discount in order for you to use it and to help you more on all your towing needs. Only here in towing Lexington KY! All Rights Reserved © Captain Hooks Towing 2018.